When Hurricane Maria devastated Puerto Rico last fall, life on the island came to a screeching halt. 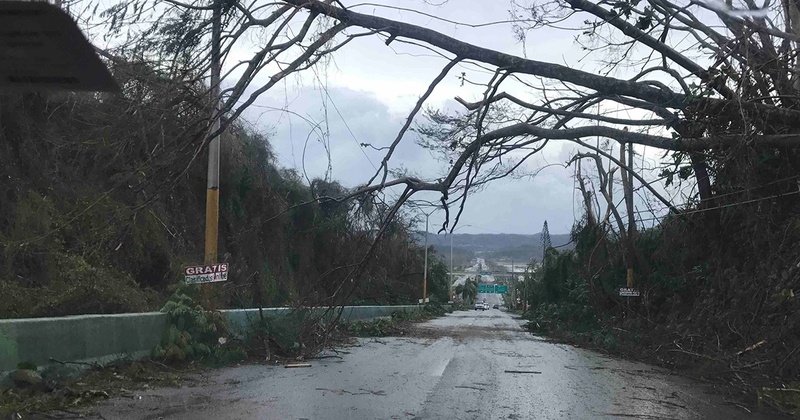 In addition to the lives that were lost, communication channels were severely damaged, the water service was disabled, and as of this writing, 500,000 people still are without electricity. 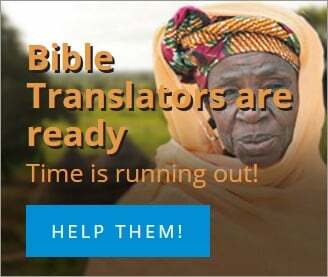 Like everything else at the time, Bible translation efforts came to a standstill too. God was quick to answer Wendy’s prayer. Several churches in Bonita Springs, Florida, partnered with Wycliffe Associates to host a translation event on their campuses. Through your support, Wendy and 14 other translators were brought to the Sunshine State and were provided the space and equipment they needed to resume their translation efforts. And families from the various churches kindly opened their hearts and homes, providing meals and lodging to help the entire team feel welcome. The fruit of this wonderful collaboration was amazing. 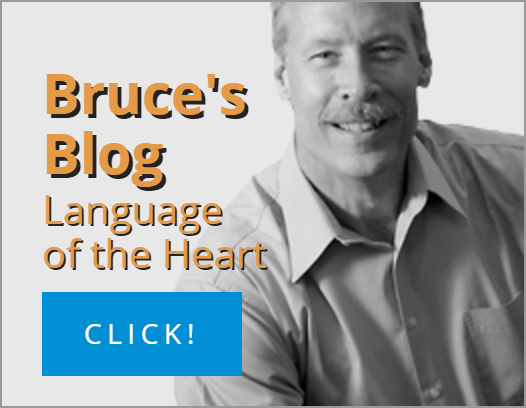 The team translated 71 chapters from the Old Testament, as well as 2 Corinthians and part of Acts, into Spanish, a gateway language, that will provide an open-license translation. This will be used as a source text for more than 200 language groups in Latin America. And when the team returned home, we sent along solar panels to provide them with reliable power to continue their translation work. Thank you for being an answer to prayer in the midst of life’s storms—even hurricanes!